Team Associated Front & Rear Gearbox Set for ProLite 4x4 Discounts Apply ! 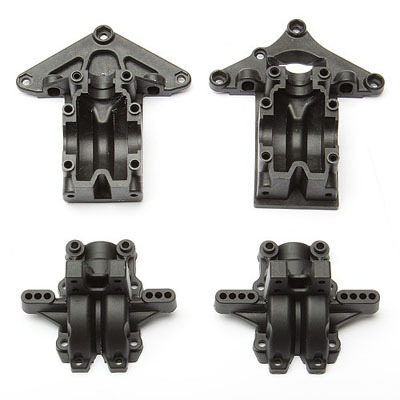 ASC7117 - Team Associated Front & Rear Gearbox Set for ProLite 4x4. Discontinued Item.